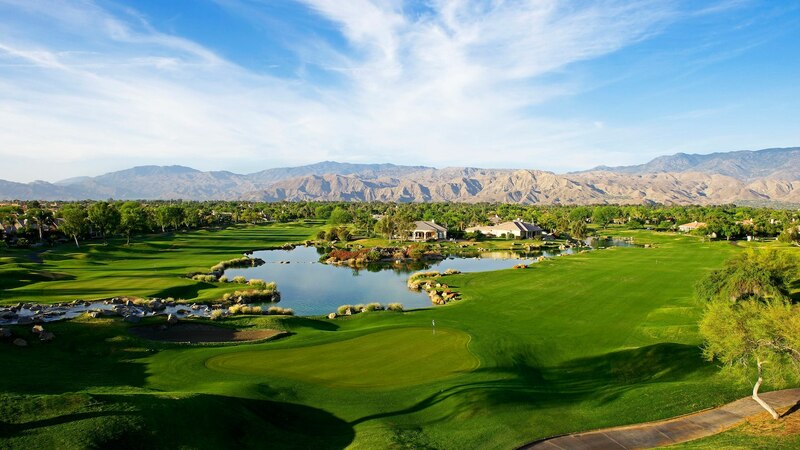 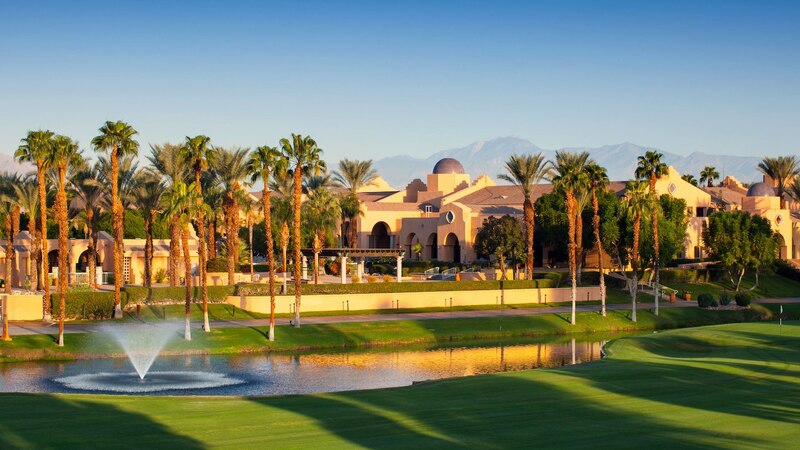 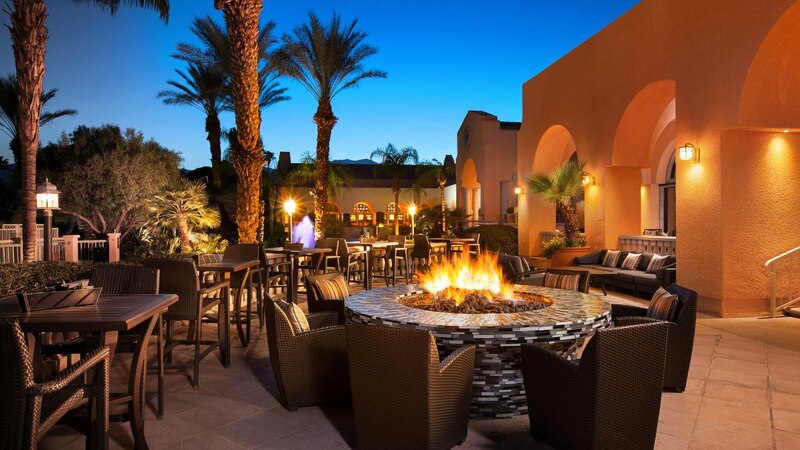 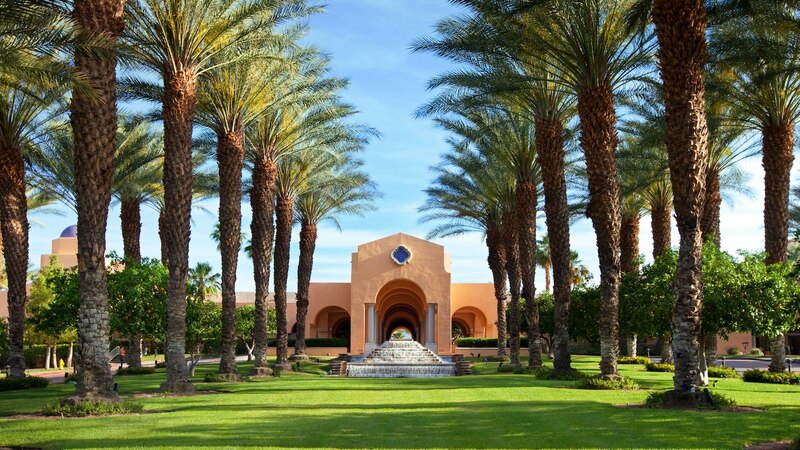 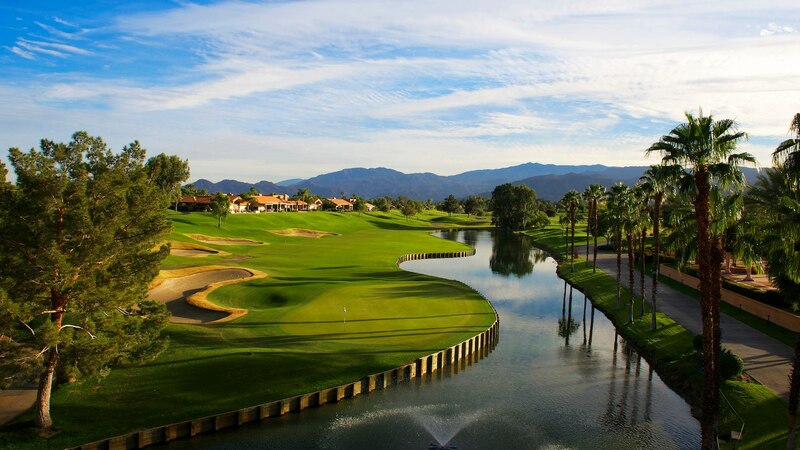 Nestled on 360 acres in Rancho Mirage, The Westin Mission Hills Golf Resort is a desert oasis, moments from Palm Springs. 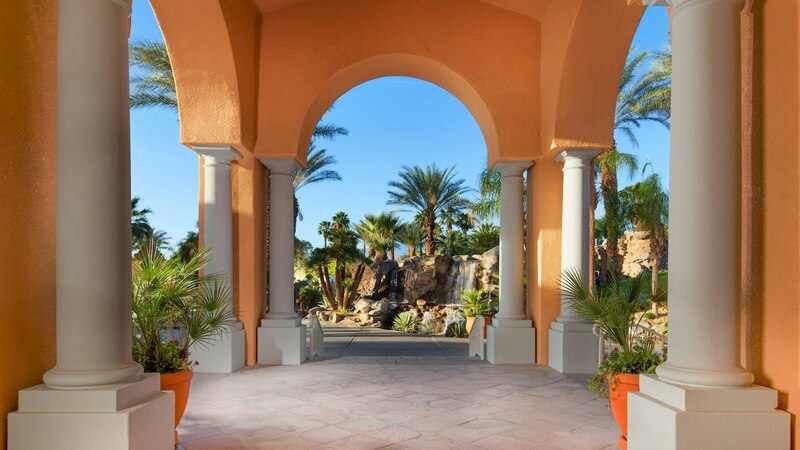 Rugged mountains and panoramic views set an extraordinary backdrop for an unforgettable experience at our hotel, which showcases a wealth of amenities. 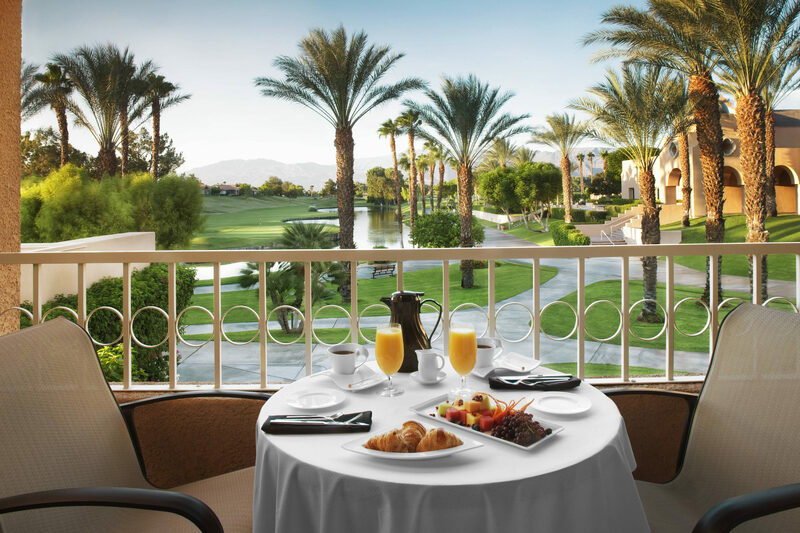 Our spacious guestrooms and suites feature signature Westin Heavenly Beds® and other personalized details; after a rejuvenating night's rest, spend days basking in the brilliant Palm Springs sunshine.